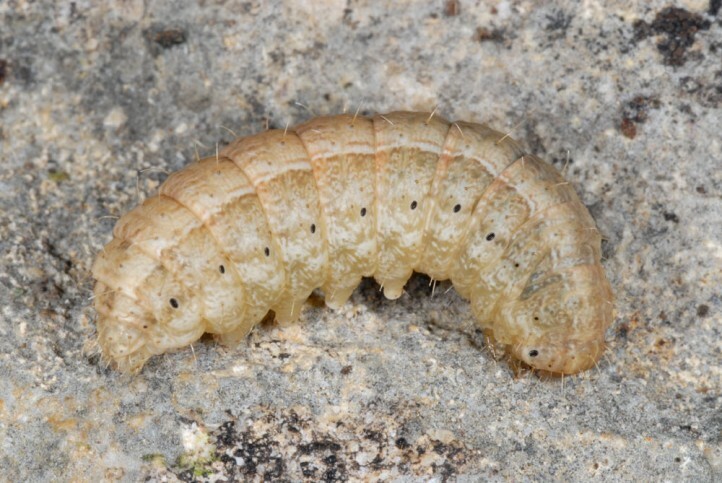 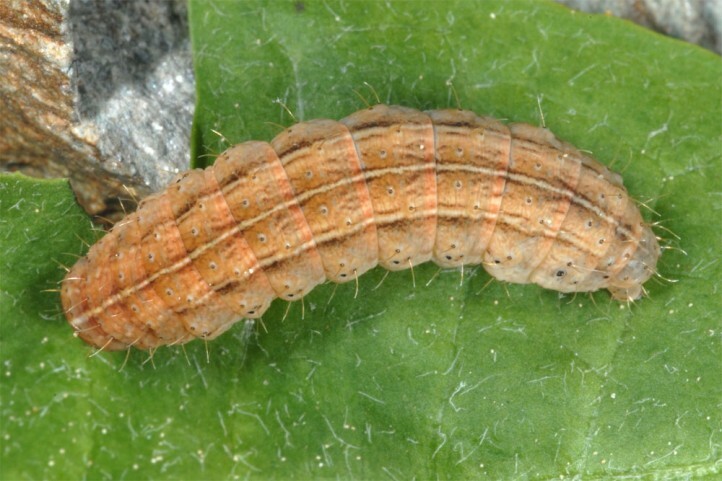 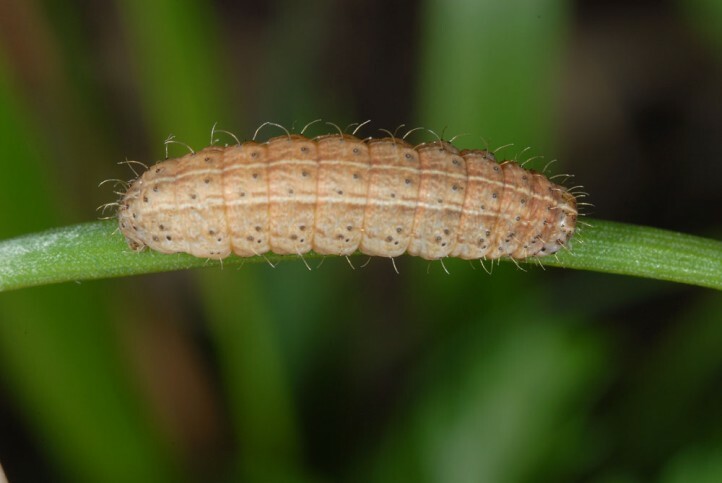 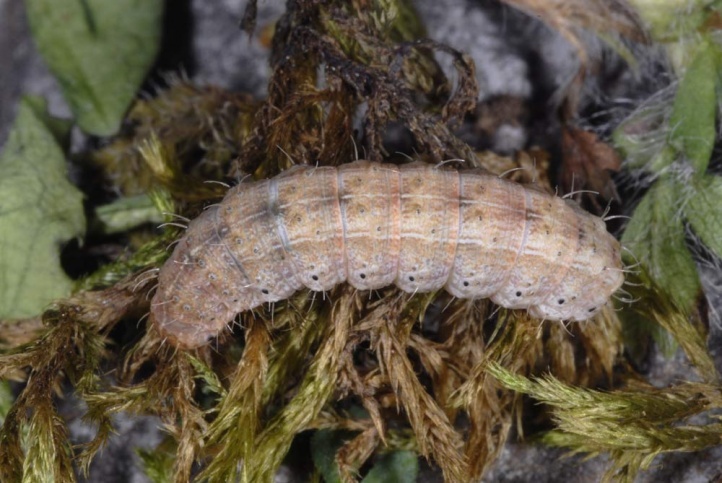 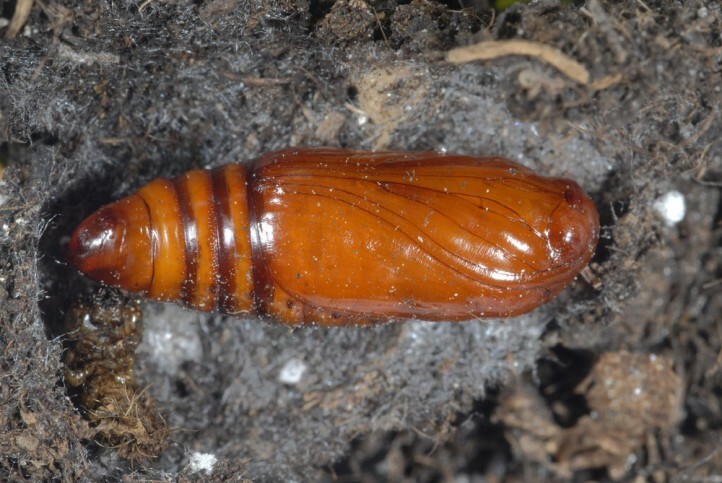 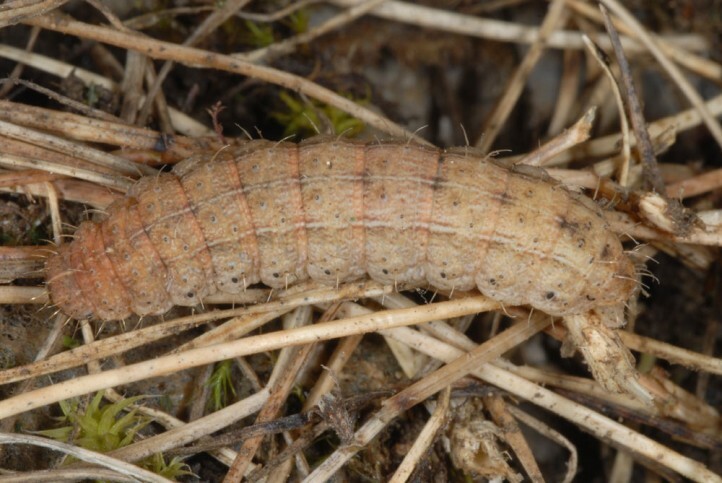 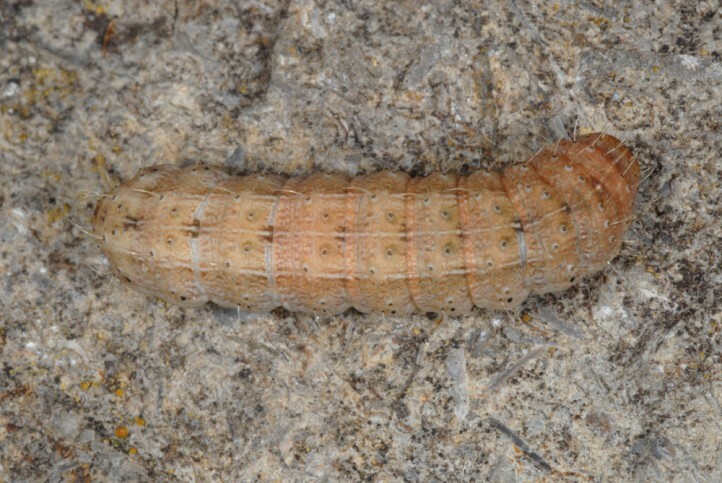 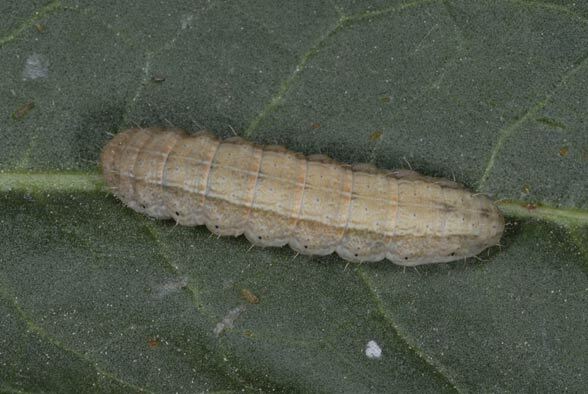 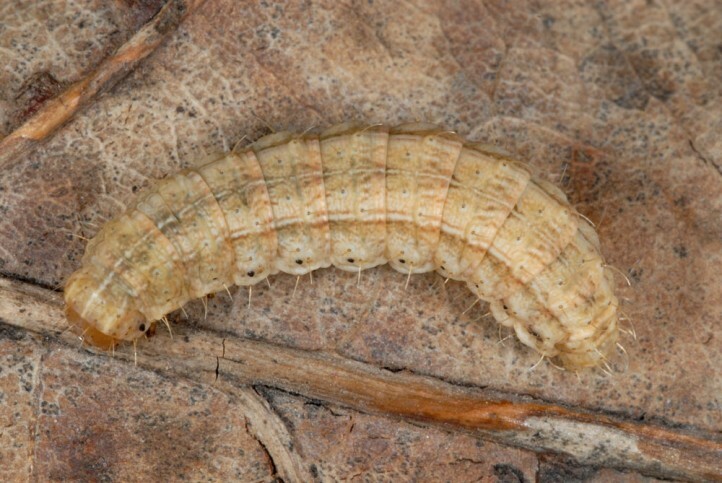 The larvae are polyphagous at ground-level plant parts. 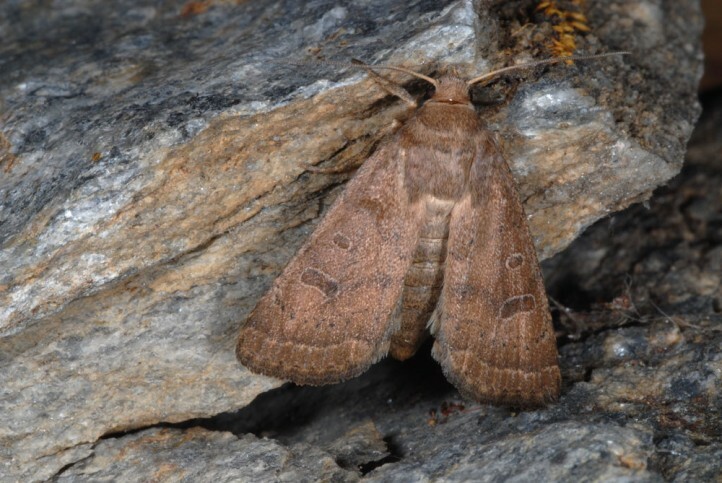 Hoplodrina blanda is an ubiquist that can be found in many habitats in open land and forest fringes with rarely mowed vegetation. 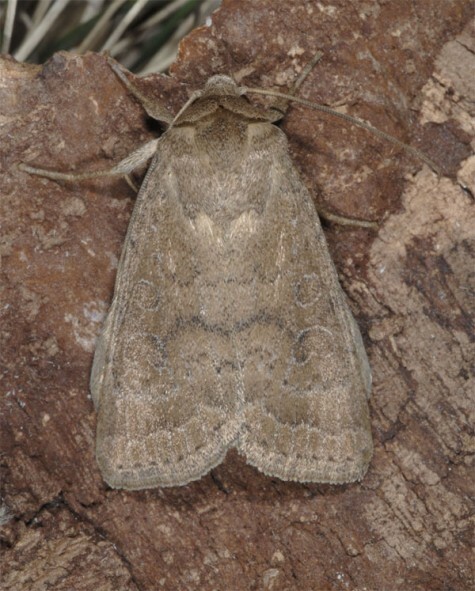 It also often occurs in limestone grassland. 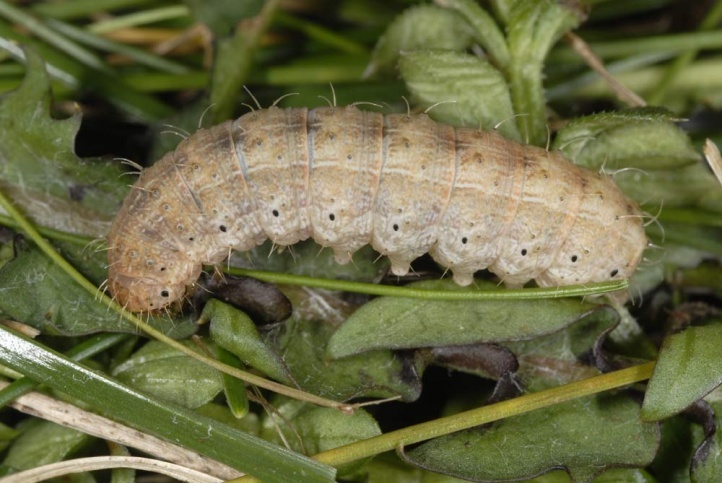 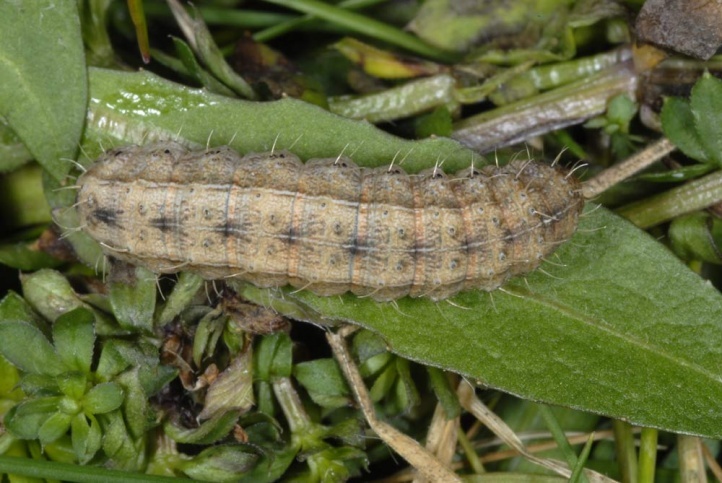 The caterpillar overwinters and is especially found from March to May The moths fly from mid-June to late August. 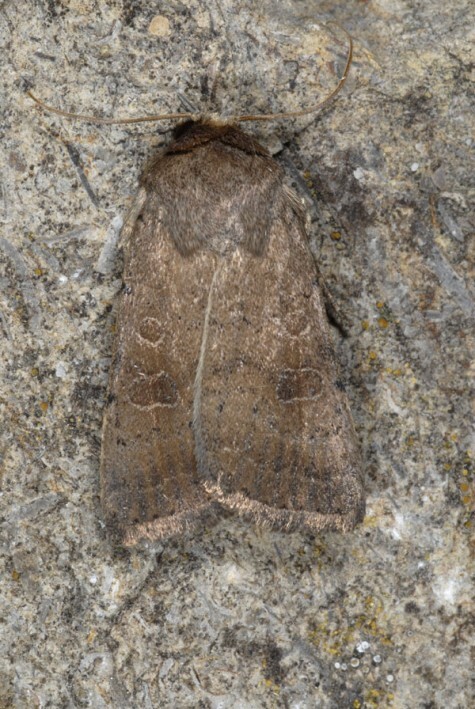 Hoplodrina blanda is widespread in Europe. 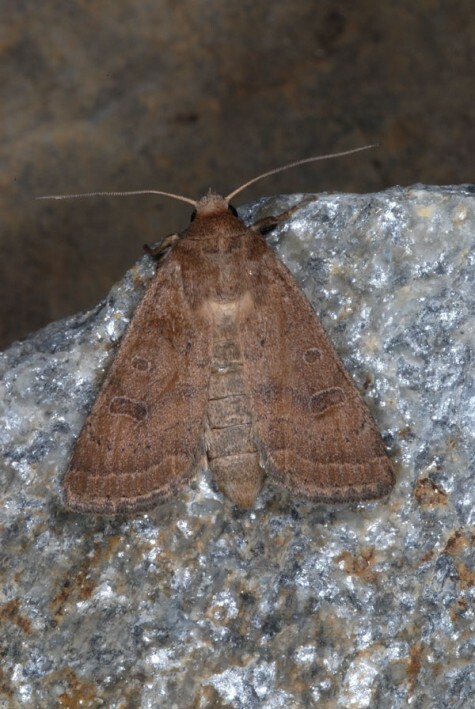 It is also found in north Africa and in parts of Asia.